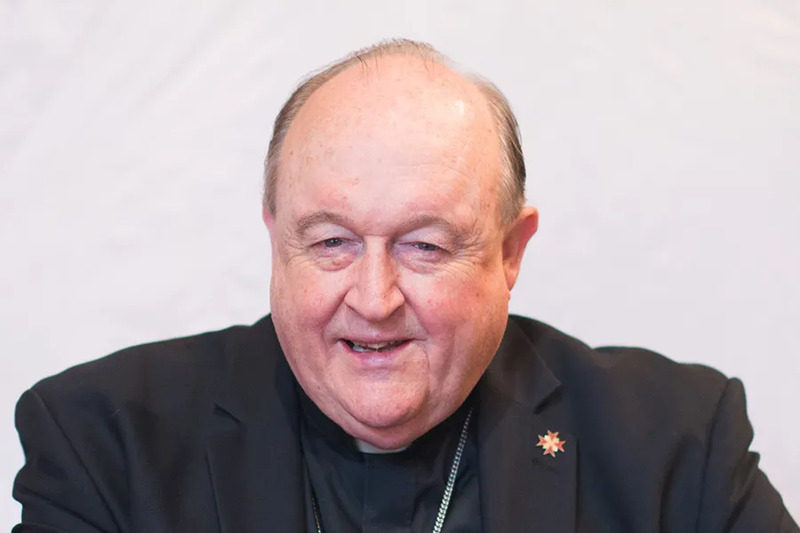 Newcastle, Australia, Dec 6, 2018 / 12:39 pm (CNA/EWTN News).- A district judge overturned Thursday the conviction of Archbishop Philip Wilson for failing to report allegations of child sexual abuse disclosed to him in the 1970s, saying there was reasonable doubt a crime had been committed. Tokyo, Japan, Feb 8, 2017 / 03:02 am (CNA/EWTN News).- A 17th century Catholic Samurai and martyr was beatified during a Mass in ‎Osaka, Japan on Tuesday. Takayama’s position in Japanese society as daimyo (a feudal lord) allowed him many benefits, such as owning grand estates and raising vast armies. As a Catholic, Takayama used his power to support and protect the short-lived missionary expansion within Japan, influencing the conversion of thousands of Japanese. When a time of persecution set in within the country under the reign of Japan’s chancellor Toyotomi Hideyoshi in 1587, many newly-converted Catholics abandoned their beliefs. 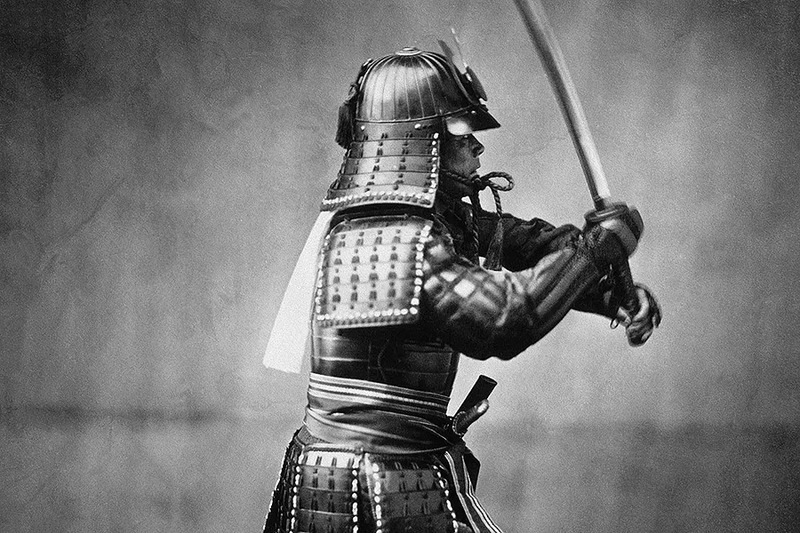 Takayama “did not want to fight against other Christians, and this led him to live a poor life, because when a samurai does not obey his ‘chief,’ he loses everything he has,” Fr. Anton Witwer, a general postulator of the Society of Jesus, told CNA in 2014. In 2013, the Japanese bishops’ conference submitted the lengthy 400-page application for the beatification of Takayama to the Congregation for the Causes of Saints. On Jan. 22, 2016, Takayama’s advancement in the cause for canonization was further promulgated when Pope Francis approved his decree of martyrdom. Takayama’s life exemplifies the Christian example of “a great fidelity to the Christian vocation, persevering despite all difficulties,” Fr. Witwer continued.